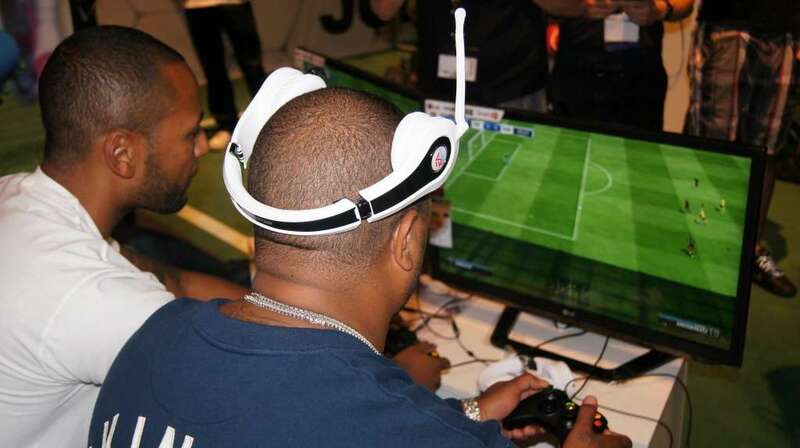 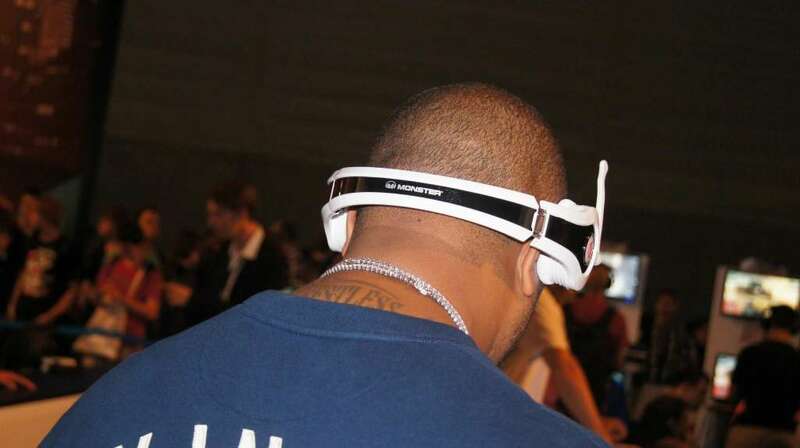 It's the final day of the GamesCom 2012 in Germany and EA catches rapper, actor and television star Xzibit and talks about video gaming accessories and his favorite video games. 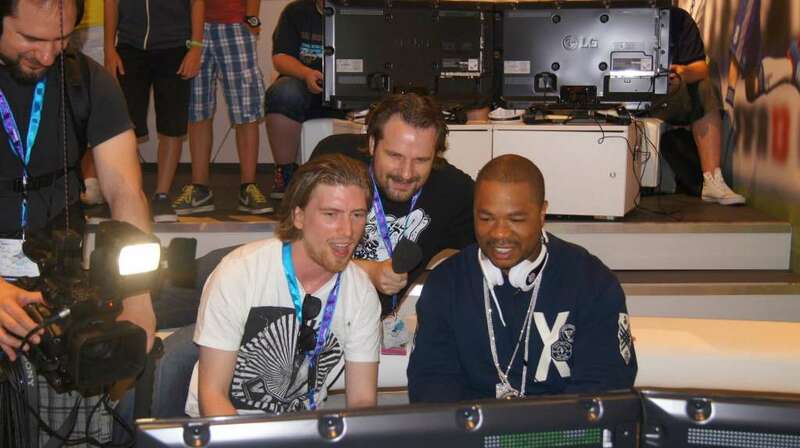 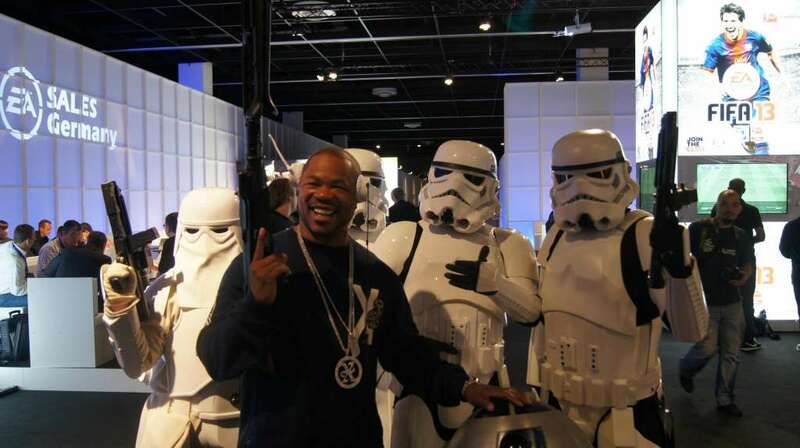 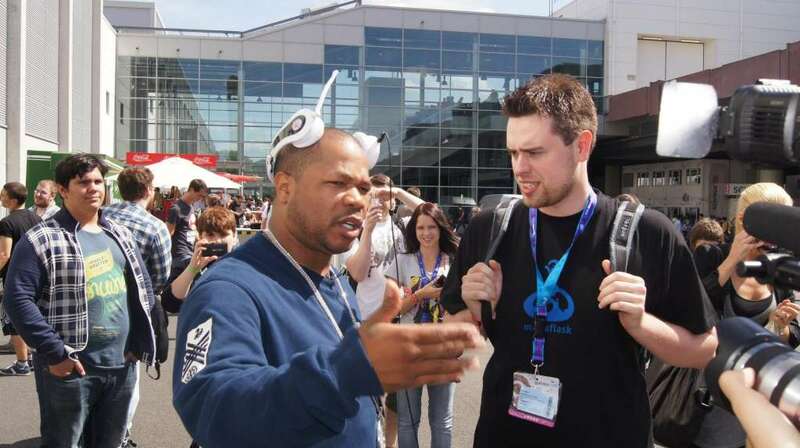 We also have some new pictures of Xzibit at the GamesCom 2012 in Germany. 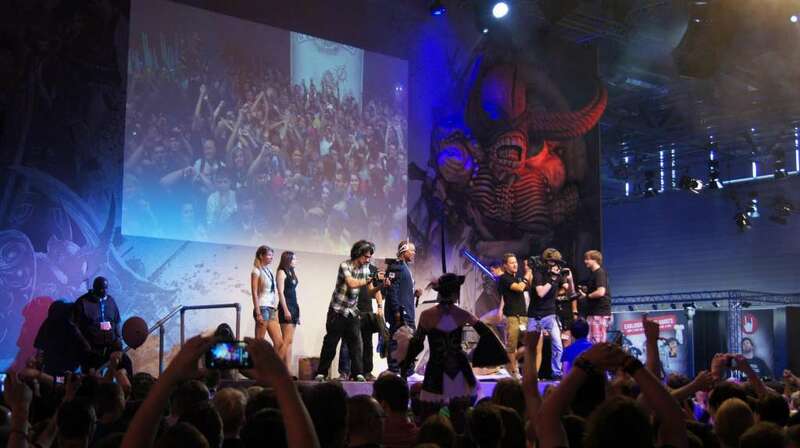 Credits for the pictures goes to Monster EU.